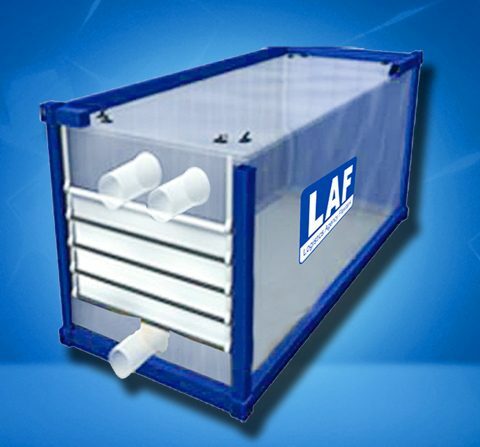 Qingdao LAF Packaging is producing dry bulk liners. Available for 20ft, 30ft and 40ft containers the LAF dry bulk liners are manufactured at its wholly-owned plants in Qingdao, China. The company says the liners are manufactured “under the highest hygienic conditions”, from durable foodgrade co-extruded polyethylene film. The materials are said to be FDA, EC, Kosher, Halal and HACCP certified. In addition, production is managed in accordance with ISO9001:2008, and ISO22000:2005, FSC22000.